Sara Coleman (owner of The Cupcake Shoppe), owns what used to be a nondescript bakery just off of Glenwood Avenue. With the exception of the art store right next door, it was a part of the road we rarely visit. After hearing a few good things we decided to make a stop and I have to say, I'm glad we did. With a huge selection of roughly a dozen classic flavors to choose from, you'll be left with a difficult choice... but you should feel safe just closing your eyes and pointing. They are all unique delicious edible works of art. With the addition of muffins, cookies, coffees and our favorite local coffee (Larry's Beans), we now have more than enough reasons to venture to The Cupcake Shoppe. The Cupcake Shoppe is open from 10 a.m. to 8 p.m. Tuesday through Thursday, and 10 a.m. to 11 p.m. Friday and Saturday. 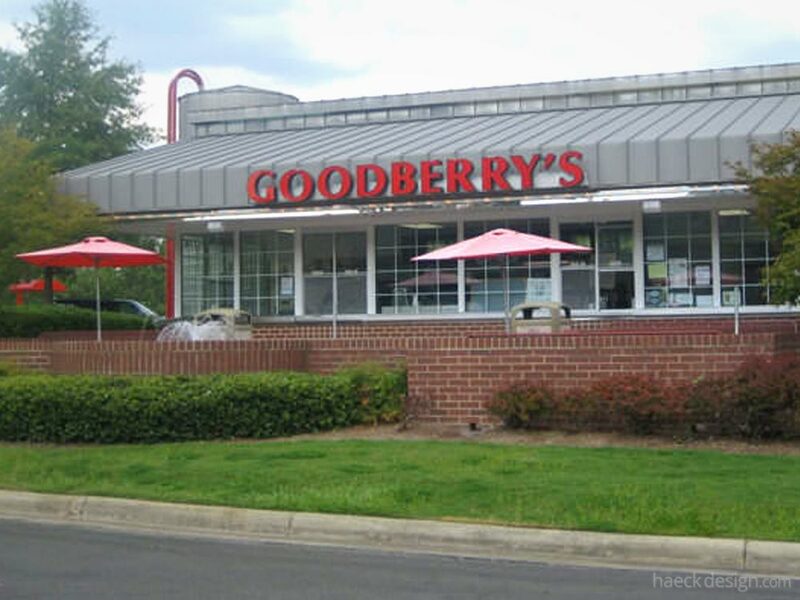 We highly recommend stopping by and showing the NC State grad a little support - Quality should always be rewarded and these treats are certainly that! 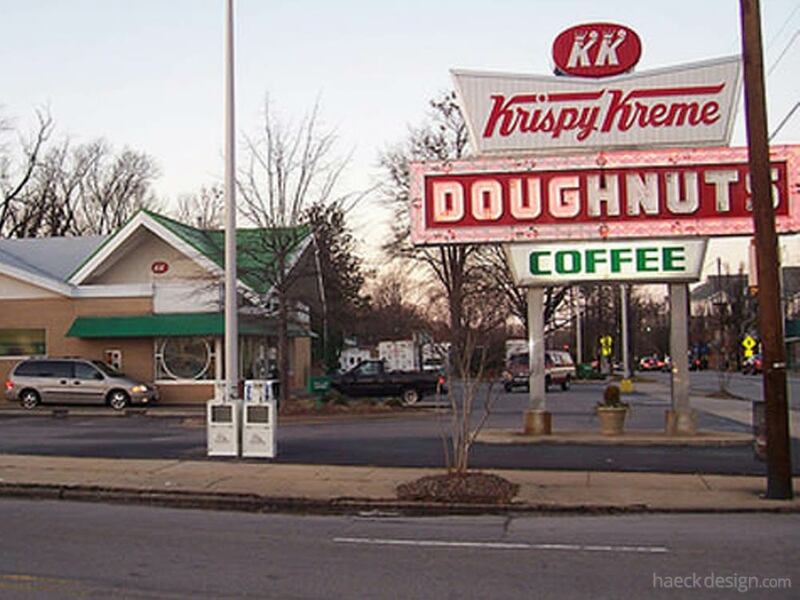 There's still nothing like an original doughnut from one of it's original stores... Krispy Kreme Raleigh.